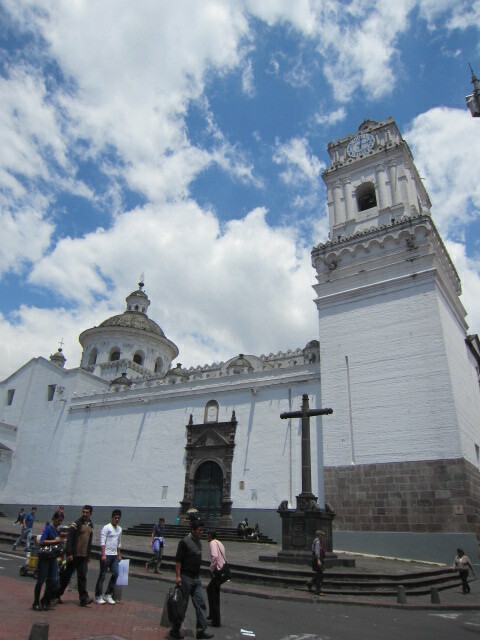 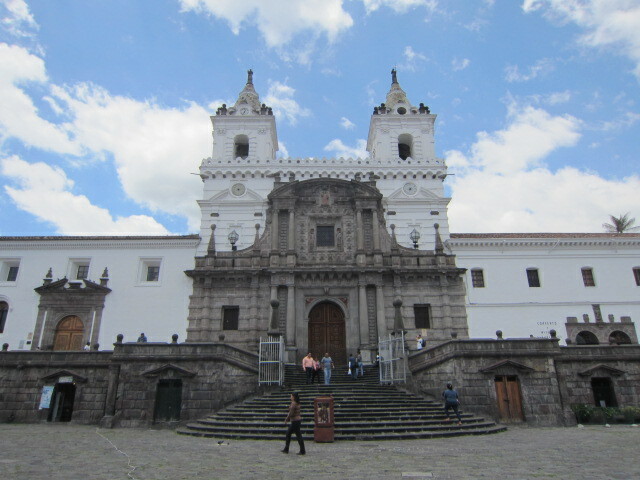 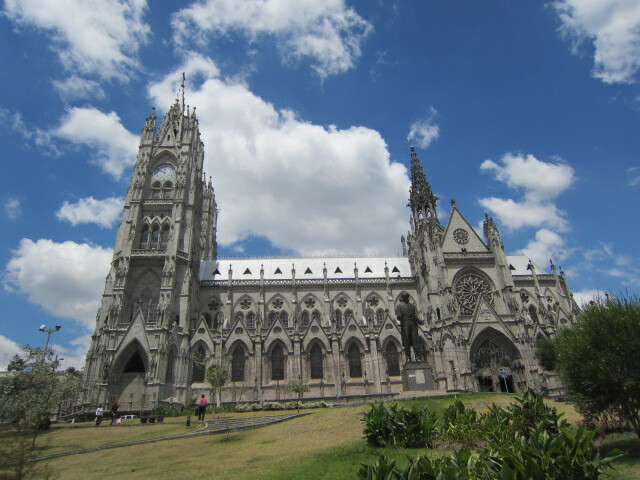 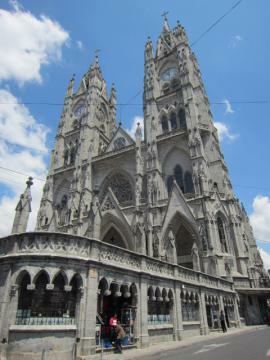 Basilica voto del nacional in Quito. 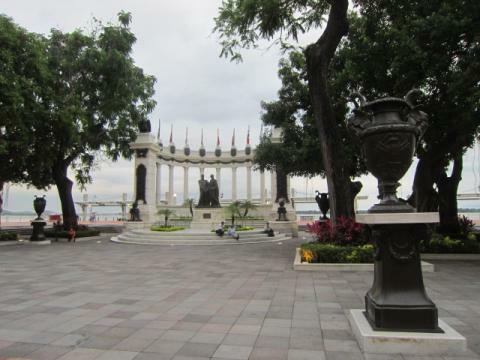 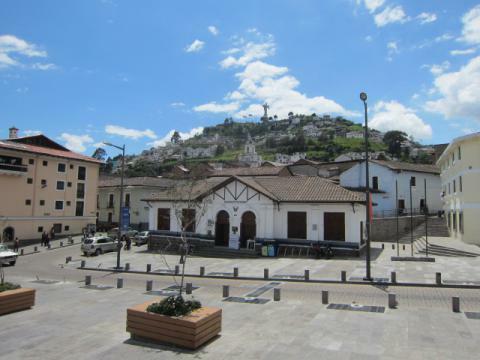 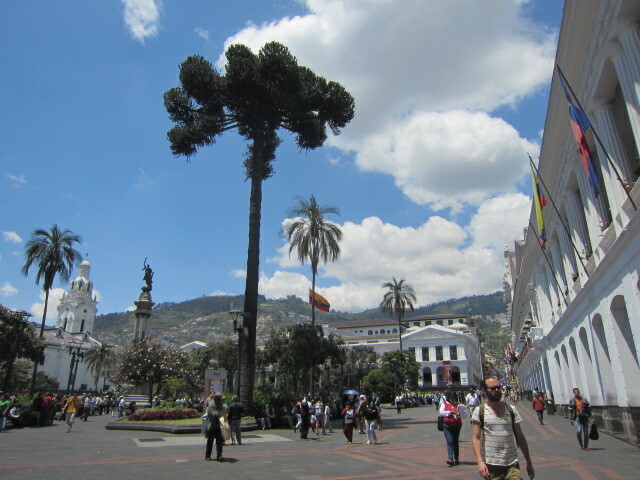 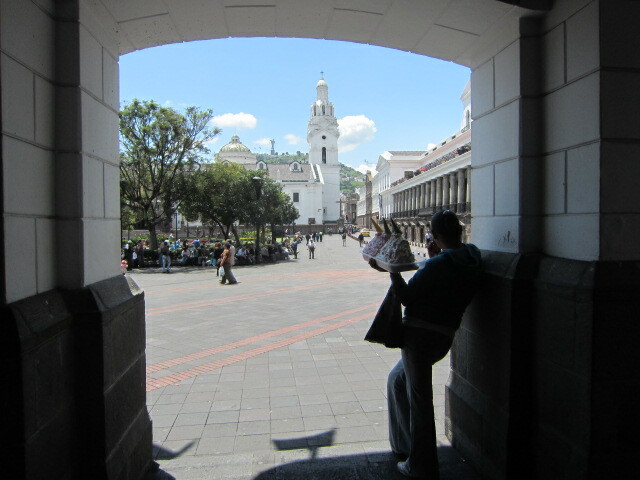 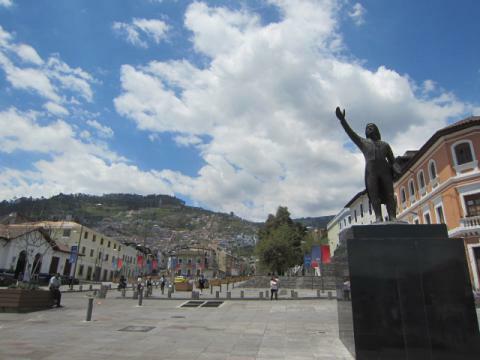 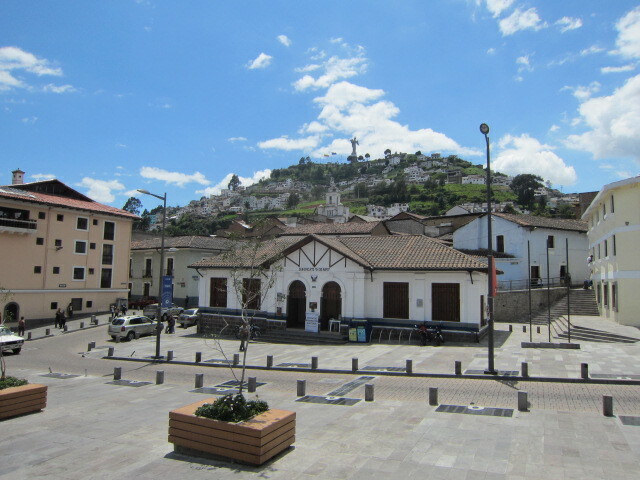 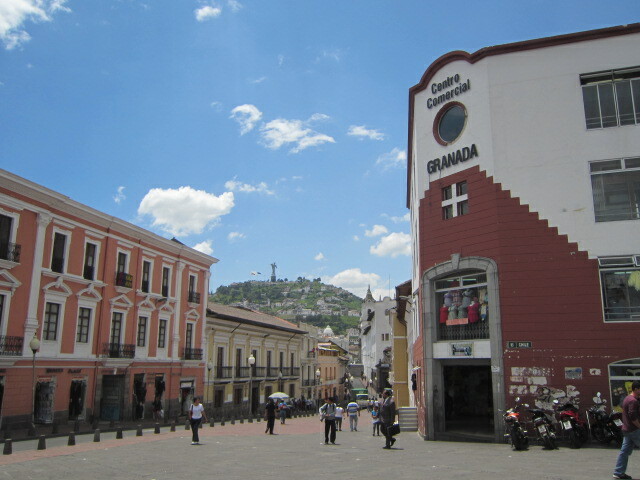 Independencia square in old town. 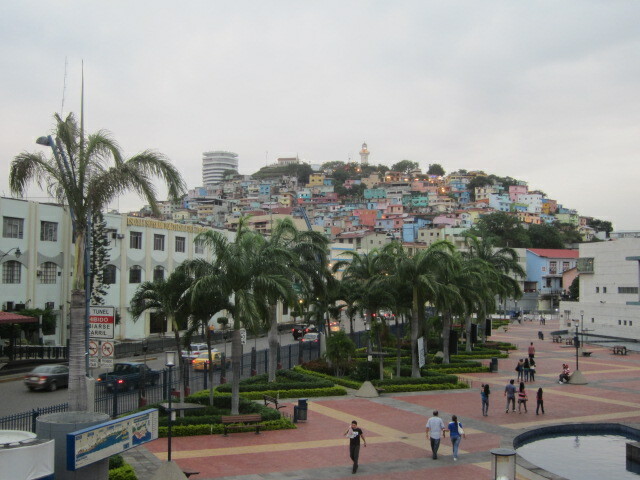 Panecillo Hills.It's notorious place for lots of robbers. It looks peaceful place though. I was going to stay in Quito for 2 days but stayed 3 days bcz I couldn't take a flight to Colombia without return ticket...so I went back to hostal and booked another air ticket. 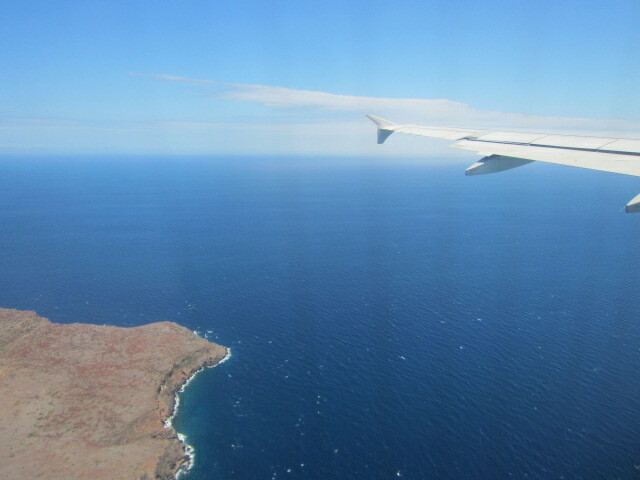 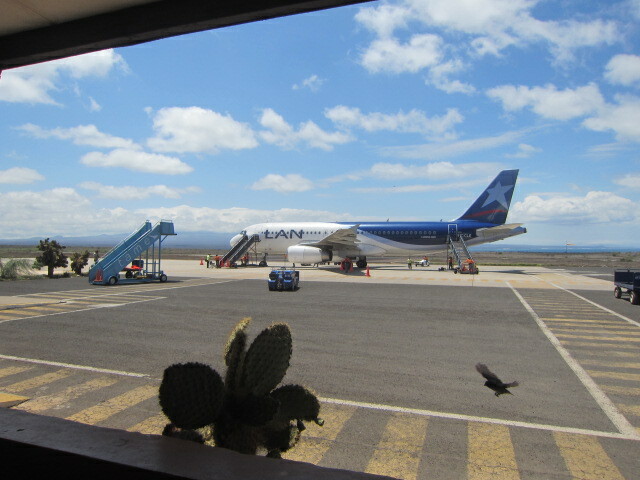 I take a flight from Baltra airport to Guayaquil. 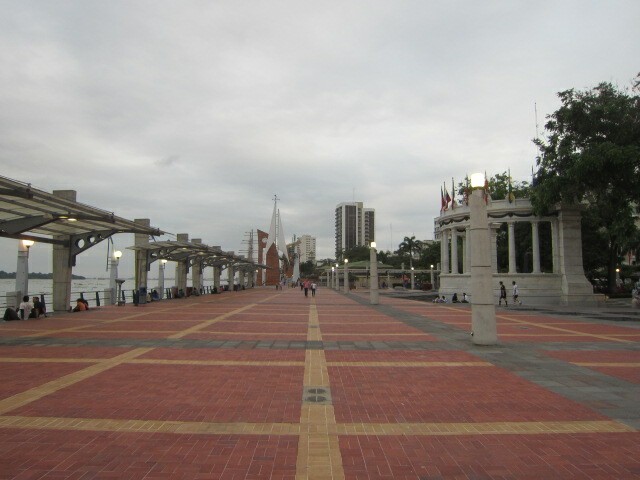 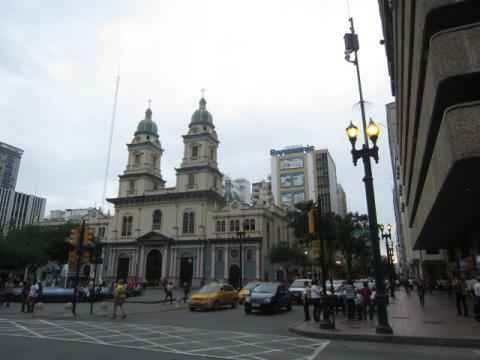 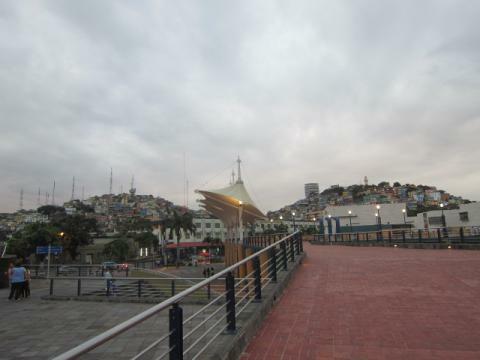 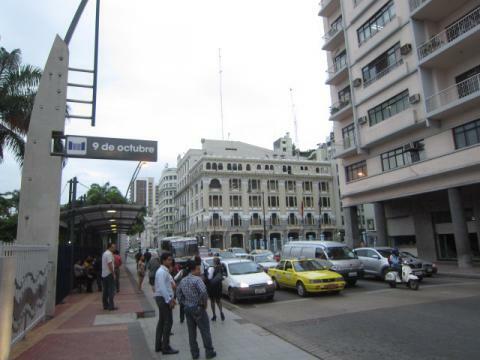 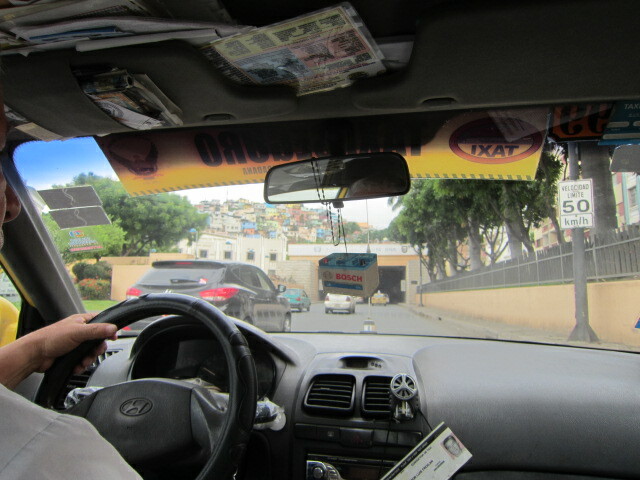 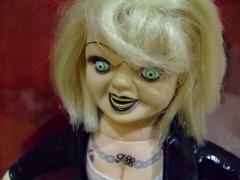 After I checked in hostal,hang around Guayaquil city. 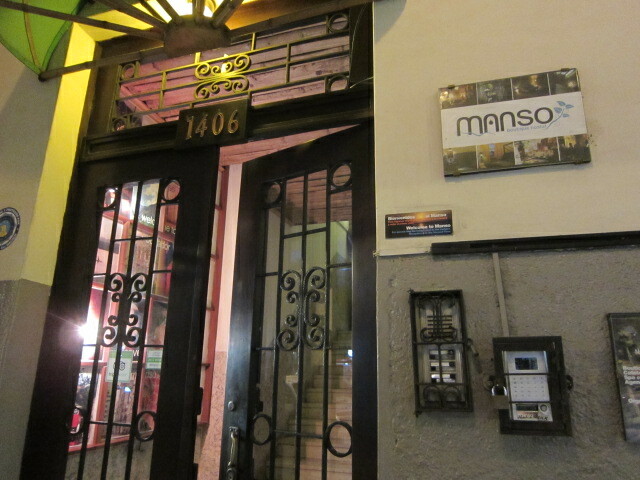 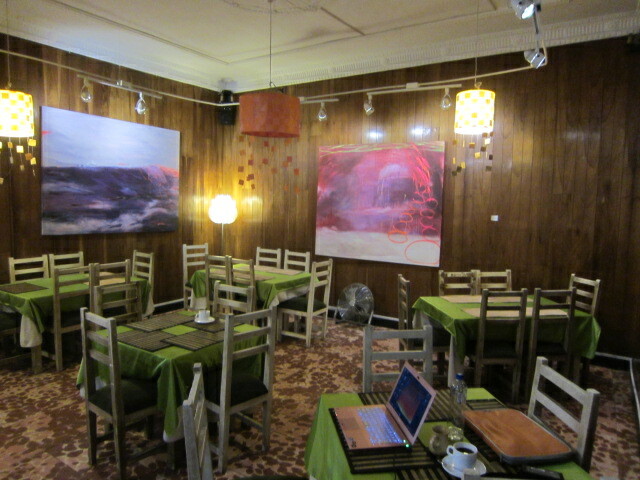 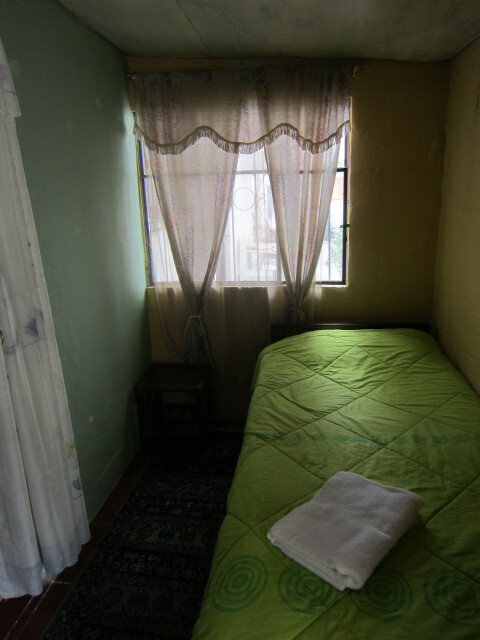 Manso Boutique Hostal.Best location,clean attached bathroom,with towel,A/C,wi-fi..,etc,10 dollars per night in dorm. 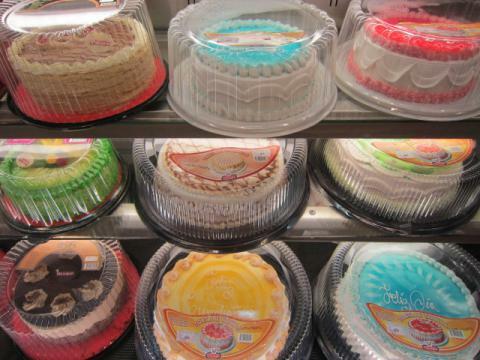 I am going to Quito tomorrow. 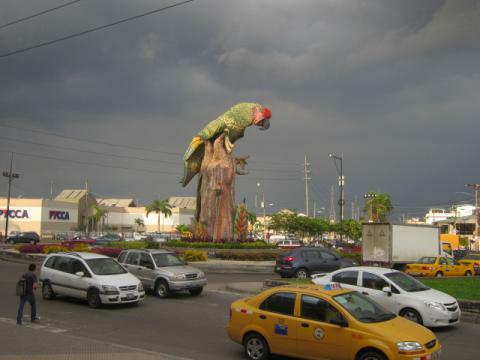 I am going to Dreamkapture hostel in Guayaquil. Huge parrot under the clouds. 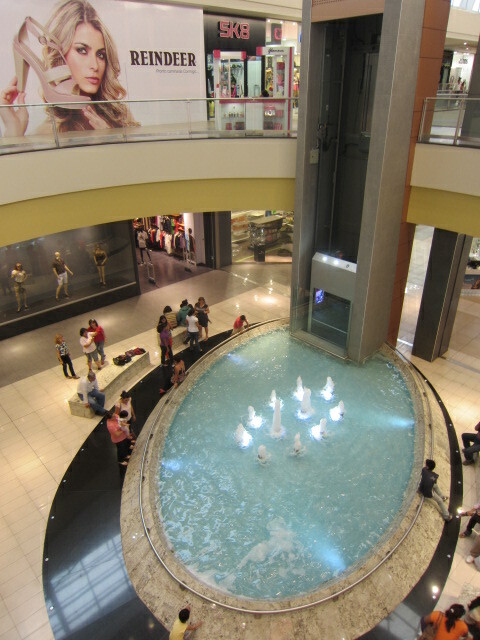 Shoppoing mall is very nice and beautiful. 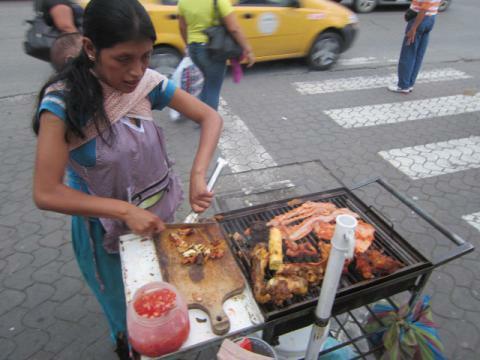 Grilled organs.1 doller per portion.What kind of animal anyway? 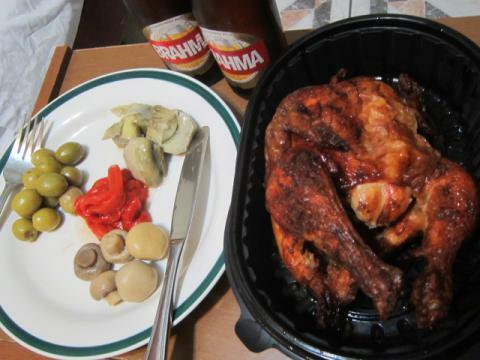 The next day I shared a twin room with Tomoka,I met in South africa came back to Guayaquil from Galapagos.We had dinner together and she gave me lots of infomation about Galapagos.Thanks! 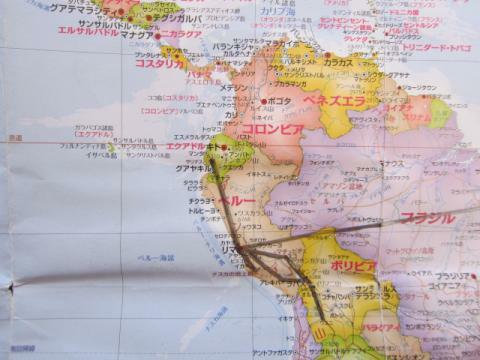 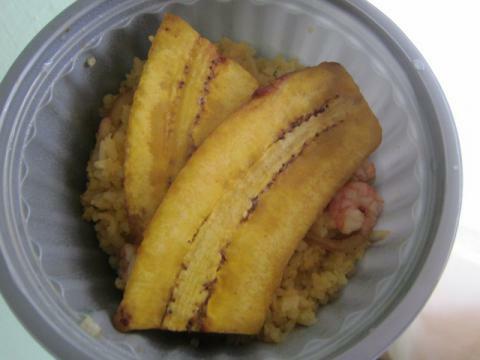 Tomoka is going to Peru and I am going to Galapagos.